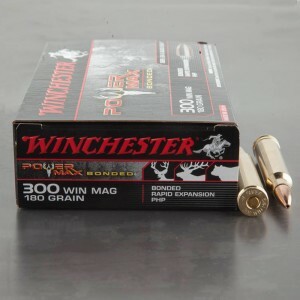 This is the type of ammo that white tail hunters need when facing a huge mature white tail rutting buck, good work guys, will be looking for more things to come in the future, thanks guys. 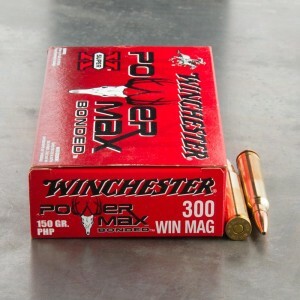 This is the best factory ammo I've found in every caliber I have. 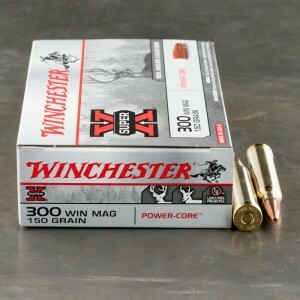 Only been able to shoot 100yards in the 300Win Mag & 200 with the 5.56/223 & 308Win ammo, but going to NC this weekend to shoot 600. 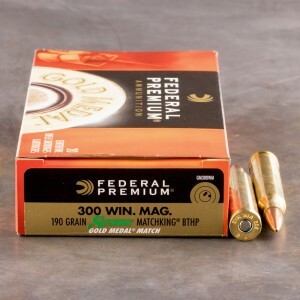 I've used Federal Gold Medal Match & HPR for most of my calibers, but recently saw Black Hills is cheaper than Gold Medal in 223/5.56, 308Win, & 300Win Mag(the main $ drainer lol). I thought well they load the ammo for many US SOF units so y not and tried it out. In every caliber it shoots better or the same as FGMM. I shot most groups from 0.549"-0.742" with a few just over 1", but those were most likely on me. These r out of my Remington 700 Sendero in a Bell & Carlson A5 fully adjustable stock and Timney #512 trigger set at 3lbs, on a Harris BRM-S bipod w/pod lock & rear Tab Gear squeeze bag in prone and on the bench. The FGGM 190gr SMK shot around 0.75-1.25" groups, with some close to 0.5, but not consistent like Black Hills. 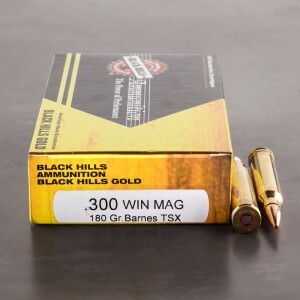 Black Hills has won me over till I get my reload station up and pumping, and depending on how the fired brass sizes and weighs out I may keep buying it for brass for regular range day fun ammo since Lapua brass is pretty high. Just wish they made 6.8SPC ammo since I'm almost done with my 6.8SPC build with Wilson Combat barrel, JP Enterprise & Seekins Precision parts, & Geissele trigger. 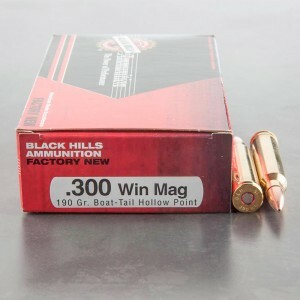 Hopefully I can load ammo as good, or better than ;), the guys and gals at Black Hills!